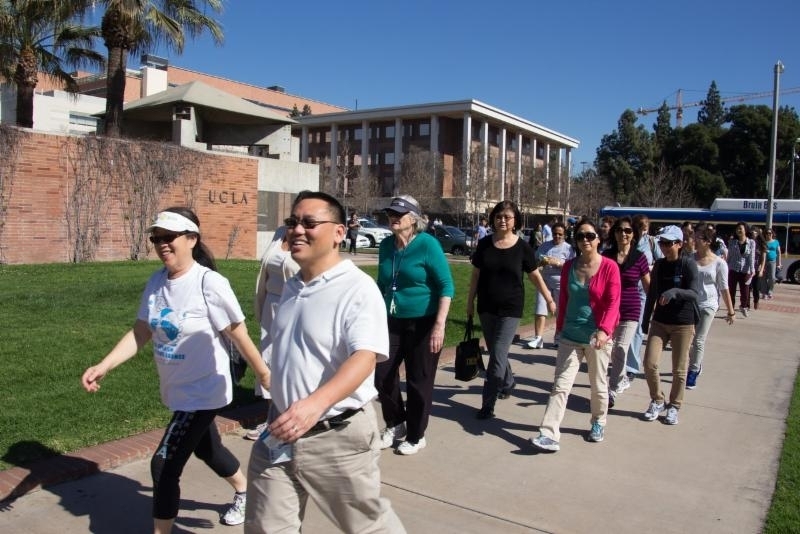 Celebrate National Walking Day with UCLA Health and the American Heart Association. On Wednesday, April 6, UCLA will join millions of Americans as they pledge to live a healthier lifestyle and get physically active. Physical inactivity is a huge problem facing our nation. About 70% of Americans struggle with maintaining a healthy weight and don’t get enough physical activity. Let’s unite, UCLA and help each other live longer, stronger, healthier lives. Join one of the guided walks below or lead a walk on your own! Show us how U will be celebrating National Walking Day. 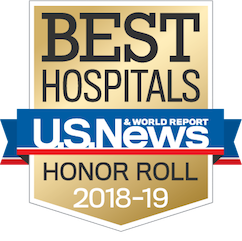 Upload your photo to share on UCLA Health social networks. Pledge to live a healthier lifestyle and start a habit of daily walking. Follow one of the many walking routes on campus, and invite others to join you.